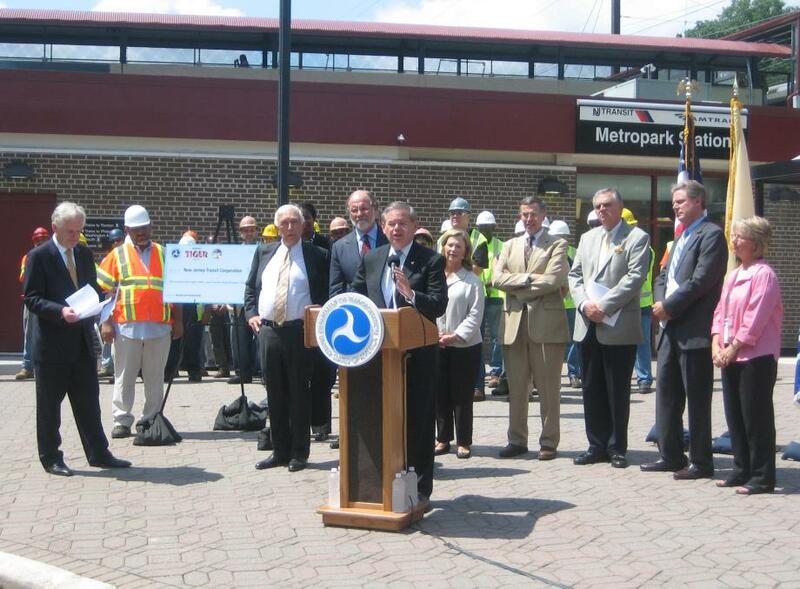 Menendez Introduces Bill to Provide Tax Credit for Transit Oriented Development, But Will the Zoning Be There? 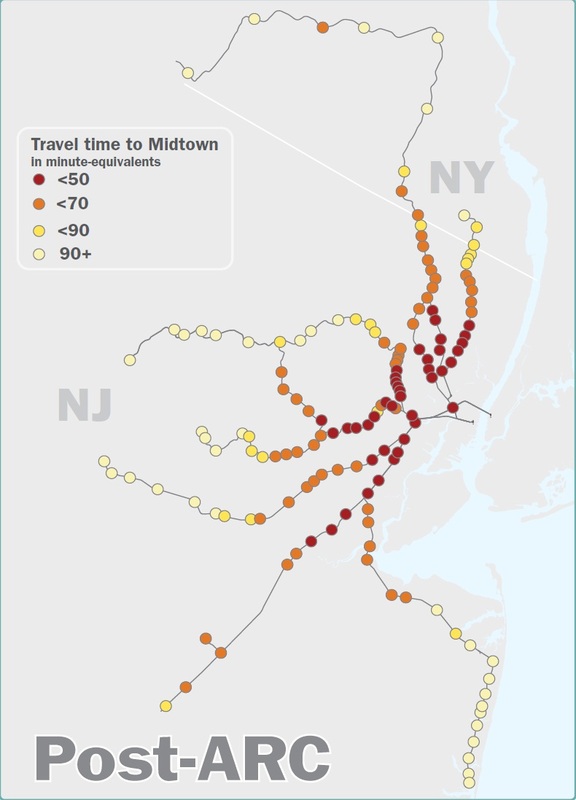 With its extensive transit network and innovative programs like Transit Villages and the Urban Transit Hub Tax Credit, New Jersey has long been considered a national leader in transit-oriented development. So it is not a big surprise that New Jersey’s U.S. Senator Robert Menendez would introduce federal legislation to provide tax credits to transit-oriented development projects. The bill would create a “Green Energy Tax Credit” of 30 percent for buildings that are both energy efficient and “location efficient,” meaning they are located within 1/2 mile of transit or, in rural areas, near town centers on previously developed land. Green: Projects that are majority residential must be 25 percent more energy efficient than the ASHRAE energy code from 2001 (this is similar to a Silver LEED standard); projects that are majority commercial must be 50 percent more energy efficient than the 2001 standard. Mixed-income: At least 5 percent of any apartments must be affordable to households at or below 60 percent of the area median income. High Density: Projects must have a floor-to-area-ratio of at least 3.0 net of streets and public spaces. Large projects: Projects must be greater than 150,000 square feet in size (50,000 square feet in rural areas). The bill would be a welcome complement to existing TOD incentives in New Jersey, and could serve as a catalyst for TOD in other parts of the country, such as Salt Lake City and Phoenix, where transit service is expanding. Still, one thing the bill leaves out is the zoning necessary to make these projects a reality. In New Jersey, oftentimes it is municipal opposition, not developer disinterest, that can stymie transit-oriented development and other types of smart growth. Leaving aside places such as Trenton and Newark, many municipalities in New Jersey, wary of children (and thus added school costs), traffic and density, use their zoning authority to prohibit the types of projects that this tax credit seeks to promote. 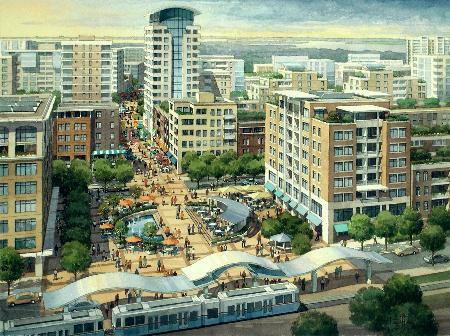 Though currently on hold, New Jersey Future sought to address this discrepancy between the statewide priority of promoting TOD and the local incentive to restrict development with its Smart Housing Zones program, which would provide a financial incentive to municipalities to change their zoning in certain locations. Absent some inducement for hesitant municipalities (or comprehensive property tax reform), the federal bill could have a limited impact in New Jersey, as developers still find many places unwilling to accept TOD. 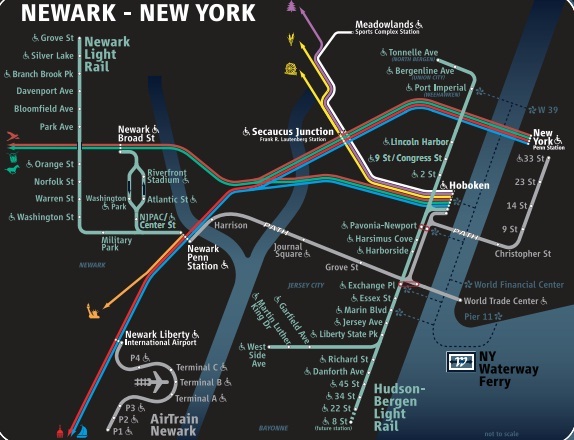 Two new things I learned by reading this post: (1) NJ is a leader in TOD and (2) the concept of location efficiency. Thank you.